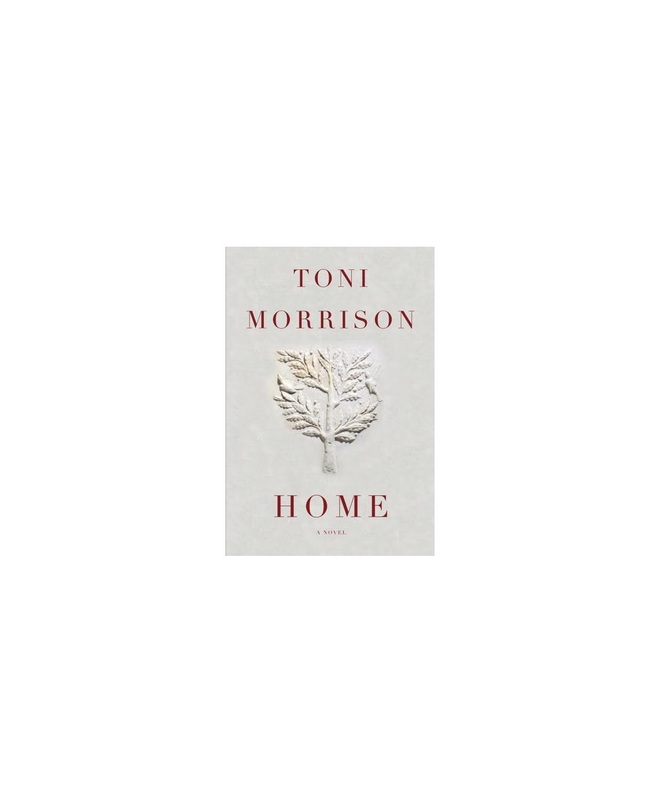 This lecture will focus on the ways in which Toni Morrison's essay "Home" has influenced Professor Mobley’s research, teaching, and thinking about race and other topics related to diversity, inclusion, and equity in American culture. Dr. Marilyn S. Mobley is Vice President for Inclusion, Diversity and Equal Opportunity and Professor of English at Case Western Reserve University. She provides strategic leadership for developing and maintaining a welcoming environment for faculty, students, staff, and alumni. Under her leadership, the university has received national and local recognition for its programs, policies, and practices, and she has been elected to the board of the National Association of Diversity Officers in Higher Education. Prior to CWRU, she served as Provost at Bennett College for Women. An English professor at George Mason University for 19 years, she earned tenure there, became the founding director of African American Studies, and later served as Associate Provost for Educational Programs. She is the former president and advisory board member of the Toni Morrison Society, which is under the auspices of the American Literature Association. She is a former trustee of the Cuyahoga Public Library Foundation, and currently serves on the Board of the Cleveland Institute of Music and the Cleveland Leadership Center. Dr. Mobley is a published author and Toni Morrison scholar. Her teaching, research, and scholarship span over 40 years and have focused on American and African American literature and culture, African American Studies, Women’s studies, cultural studies, race, diversity, inclusion, and social justice. Her talk, “The Paradox of Diversity,” was selected for the 2013 TEDxCLE series (http://www.tedxcle.com/dr-marilyn-sanders-mobley/).